It is disappointing to again find myself misrepresented in letters to the Editor of your good paper as an ‘activist presenter’ and to witness the Doctors for the Environment Australia be identified as a ‘protest group’ by the Director of the Energy Resource Information Centre. 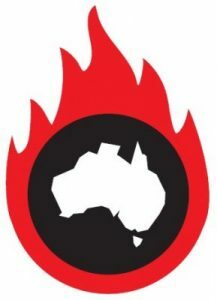 This Centre describes itself as a ‘research and advocacy group for the natural gas industry’ aiming to provide a ‘fact-based evidence-led source of information about natural gas and development’. I hope that Border Watch readers felt fact-check bells ringing in their heads while reading this letter. For readers unaware, DEA is a voluntary organisation of doctors and medical students across Australia. 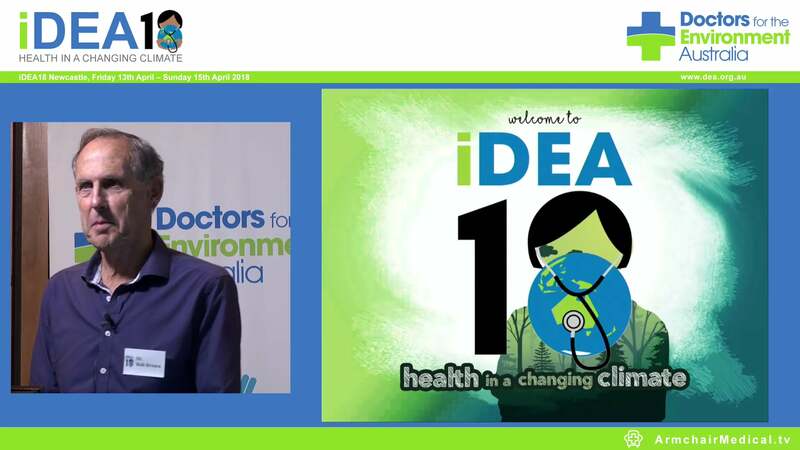 DEA is guided by a Research Committee that proudly includes a Nobel Prize Winner, the 2003 Australian of the Year, Deans of Medicine at many of our leading medical schools and world class researchers. Clearly the DEA is not well described as a ‘protest group’. Furthermore, motives need to be checked. DEA members are motivated by their deep concern for the protection of human health in the face of damage to the environment. In contrast the Energy Resource Information Centre emphasizes its ‘deep interest in ensuring the development of natural gas resources’ (http://dpipwe.tas.gov.au/Documents/151%20-%20Energy%20Resource%20Information%20Centre.pdf). Which group would you turn to for reliable information on current knowledge on health risks and impacts of gas developments? The director appears to suggest he is perhaps more knowledgeable about health research than myself? I have over 30 years experience and 70 peer-reviewed publications addressing leading public health challenges. I have educated hundreds of students to understand how essential a healthy environment is to human health. I wonder what the director’s health research credentials are? An analogy to the issues raised by the director would be, if I can’t prove that my child will be hit if she runs across the street in moving traffic, and I can’t be sure if a Holden or a Subaru will hit her, I may as well let her run into the traffic and see what happens. Environmental health studies don’t seek proof, they seek evidence of the presence or absence of harm and this evidence builds over time. The source of harm, be it air, water or distressing experiences matters less than the fact that harm may be happening. Another serious concern of the director’s letter is the nuance to readers that ‘fracking’ is the only part of unconventional gas mining that matters. In fact, there are a range of risks to human health possible at each step of the process which have not been adequately assessed – but for which there is accumulating evidence. I understand the challenges researchers face in measuring the health risks and impacts of this complex industry. I have watched the rapid growth of studies and peer reviewed publications on the topic – now emerging almost daily, shedding new light on potential harms across the United States. The key question for ‘proving’ is – is this industry safe to people and the environment? Presently the evidence that it is not safe far outweighs the evidence that it is safe. A publication in the highly regarded journal PLOS One examined peer-reviewed publications reporting new research on water pollution (58 studies), air pollution (46 studies) and health impacts (31 studies). Evidence of contamination were identified in 69% of studies on water and 87% of those on air pollution, while 84% reported negative health risks and impacts. Australia in general, and South Australia in particular, has enormous potential to develop its wind and solar energy potential, creating opportunities with minimal risks to both health and the environment. Most disappointing in this letter is evidence of a continued lack of real dialogue and transparency regarding the risks and unknowns involved in unconventional gas mining. This raises serious questions about the priority the industry places on the health and wellbeing of our communities and our livestock, and the productivity of our lands.